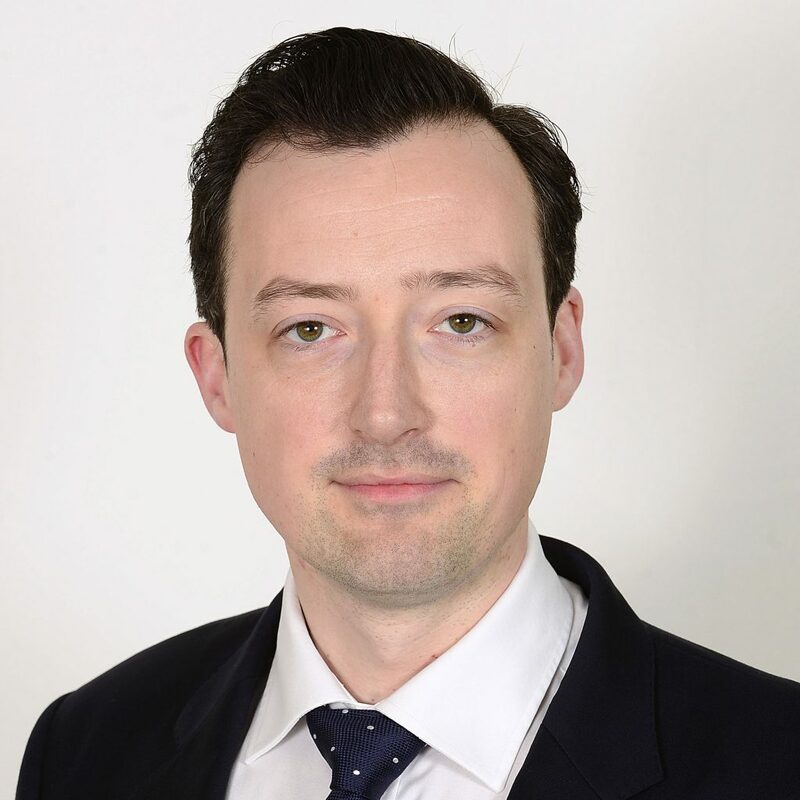 Working within the Commercial Department, Nicholas is responsible for advising clients in all areas of commercial property relating to lending, licensing and corporate transactions. He is a member of the Northern Ireland Young Solicitors’ Association and the Northern Ireland Commercial Property Lawyers Association. © 2019 O’Reilly Stewart Solicitors. All rights reserved. O’Reilly Stewart Solicitors is the trading name of O’Reilly Stewart Solicitors Limited (NI 631898), registered as a Limited Company in Northern Ireland.